Bedside Yoga was conceived out of the grace of giving. After Carol donated 60% of her liver to her husband who needed a Liver Transplant, she realized she also had another gift to give. Whether you are pre op, post op or simply looking for a Gentle Kripalu Yoga practice, Bedside Yoga instructs you in gentle yoga both sitting on a bed on a chair or wheelchair and also a supine laying down practice. 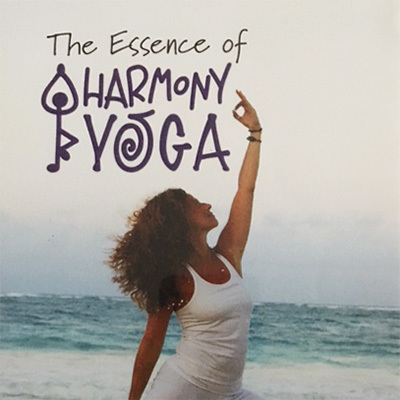 Also included is instruction in simple pranayama or breathing techniques and a Restorative Yoga practice. 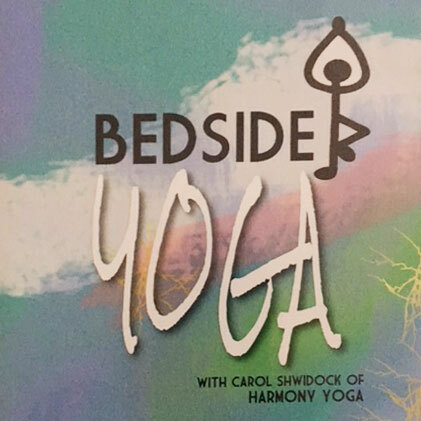 Ultimately, Bedside Yoga will facilitate your healing in your own time and your own way… explore this DVD today! Recovering from donating half your liver typically takes several months. Critical to a full and quick recovery is core strength and deep breathing. Carol, whose generous spirit led her to donate, recovered faster than expected in all aspects. I can’t help but think that her recovery was aided by yoga and being in-tune with her body. While we recommend avoiding heavy lifting after surgery, activities such as Bedside Yoga, can be done early on. I have been studying and practicing Western Medicine for 35 years. 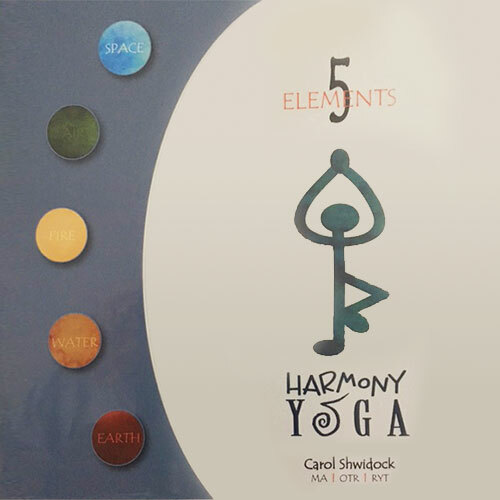 Through my work with Carol, I have seen firsthand the power that each individual has to heal and to grow through the intentional use of breath and movement. Carol’s approach is intelligent, compassionate and individualized. She is a gifted healer with contagious positive energy. Carol Shwidock’s desire to rejuvenate those recovering from surgery or illness through her yoga techniques is thrilling. Carol knows first hand the power of these smooth, strengthening movements while recovering from her own altruistic surgery to save her husband’s life. Over the last four years, Carol and her husband have worked to raise awareness about the importance of organ and tissue donation. Brad’s story of chronic liver disease and subsequent organ failure led to his needing a liver transplant. Unfortunately, in our country, there is a organ shortage crisis. Every day 18 Americans die while waiting for a life saving organ transplant. Brad was lucky that his loving wife didn’t let him be a statistic and stepped forward in the absence of a donor to test if she could undergo serious surgery to donate part of her own liver to him. Thankfully, the pair was a medical match and Carol saved Brad’s life – allowing him to resume his role as husband, father, medical professional and active community member. Their story of sickness and health is truly a love story. I am thankful to have them volunteer and share their story of life and love to inspire others to consider registering as a donor to save and improve the lives of others through organ and tissue transplant. Please consider learning more about organ and tissue donation by visiting www.DonateLife.net.